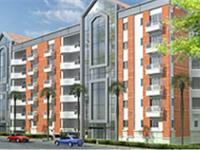 Looking for a property in Dollars Colony? 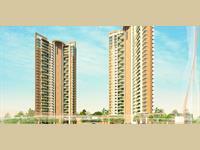 Have a property in Dollars Colony? 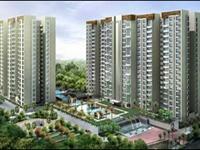 Dollars Colony is the best official residential safe area with lots of trees in Bangalore. 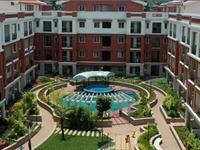 It has colleges and Columbia Asia Hospital and Ramaiah Hospital nearby. 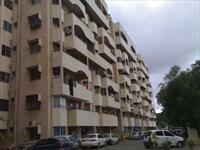 It is close to airport, bus stand, offices. It has lots of trees. It also is a place for many politicians houses. Very green locality with lots of trees and very cool and 100% oxygen, great and clean roads and no traffic at all. It is good area with fresh air always with piece of mind. Dollars Colony, Bangalore is rated 9 out of 10 based on 1 user reviews. Have a good knowledge of Dollars Colony? Share it and become a Locality expert. Anriya Palatial is a signature series of 30 spacious & luxurious apartments nestled amidst in the prestigious and up market RMV Dollar Colony in North Bangalore.